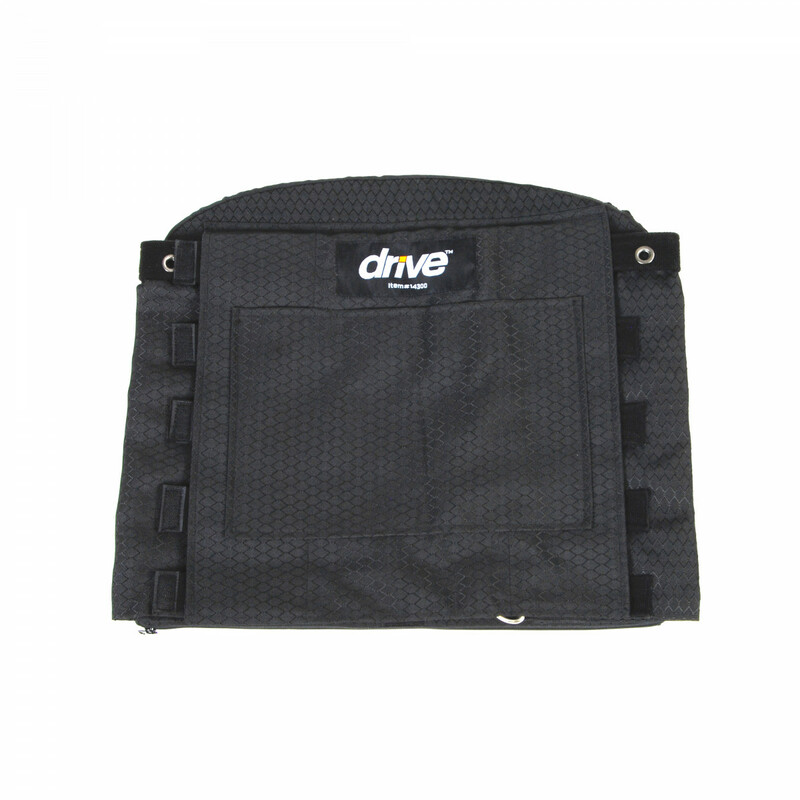 The Drive Medical Adjustable Tension Back Cushion is designed to enhance the comfort of your wheelchair. It is made from high-density, 1-inch thick foam and provides quality pressure distribution to reduce the risk of pressure sores. It features adjustable tension straps that allows you to tailor the feel for your particular comfort level. 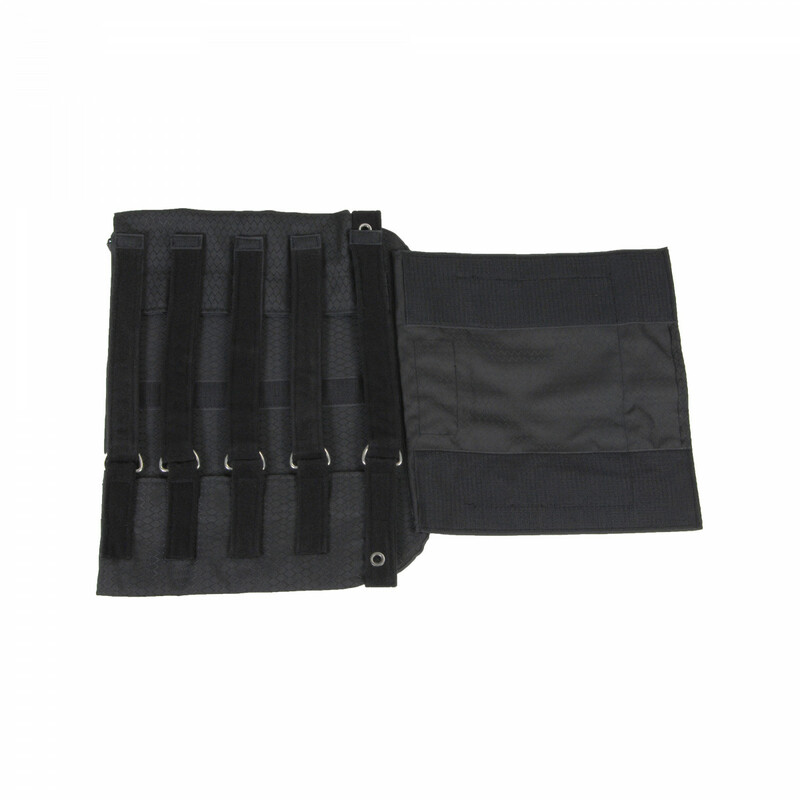 It provides lumbar support, which makes it ideal for patients with kyphosis. This cushion is available in two adjustable sizes: the Drive 14300 (adjustable 16 - 21 inch) and the Drive 14301 (adjustable 22 - 26 inch). 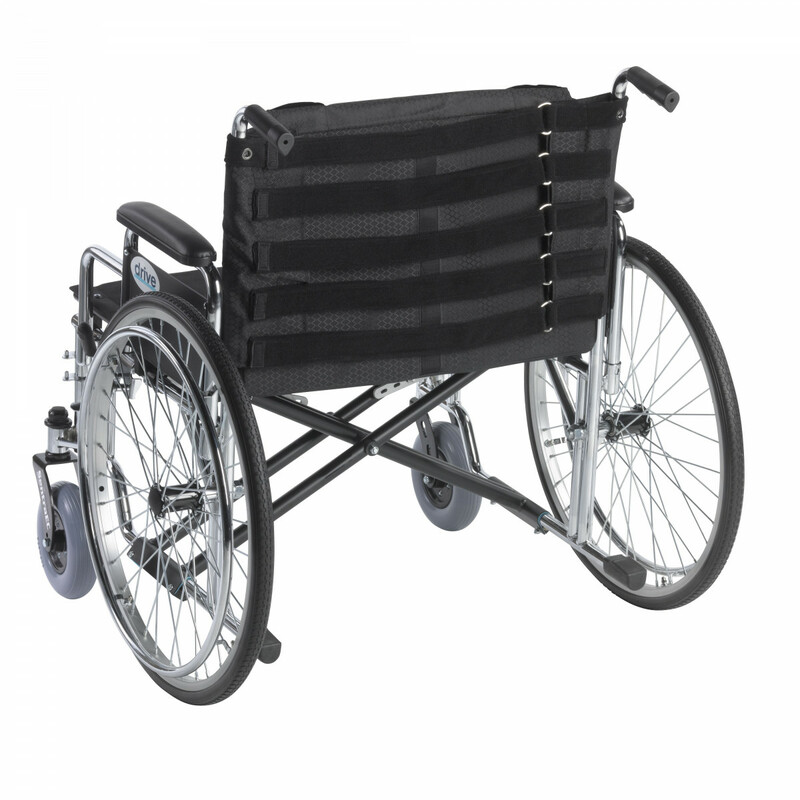 It is fully adjustable to provide maximum comfort to most patients. 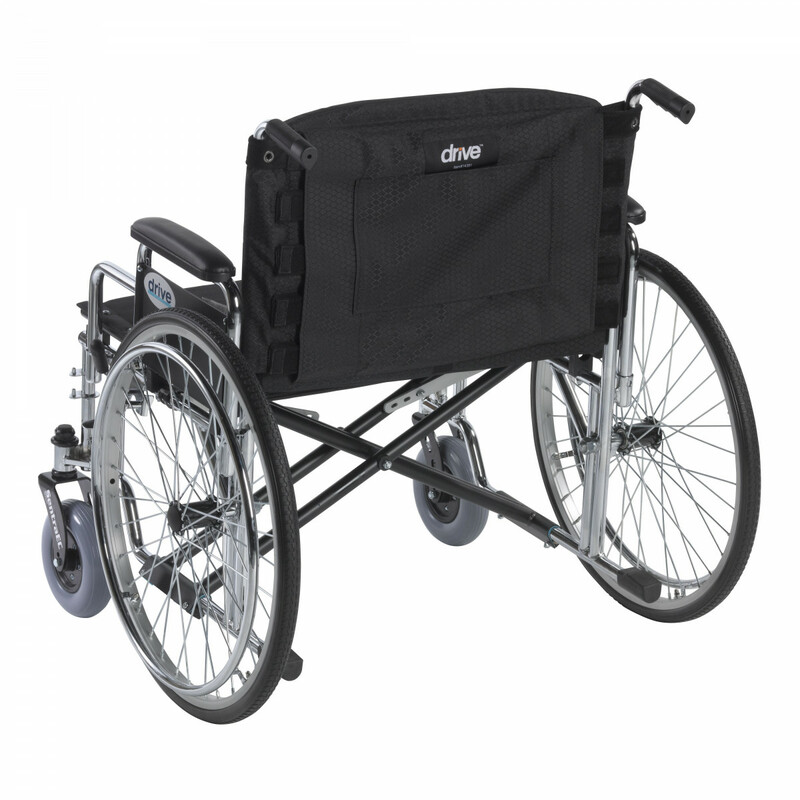 It fits securely over wheelchair canes for stability, strength, and safety. It features a moisture resistant cover that is easy to clean and maintain. 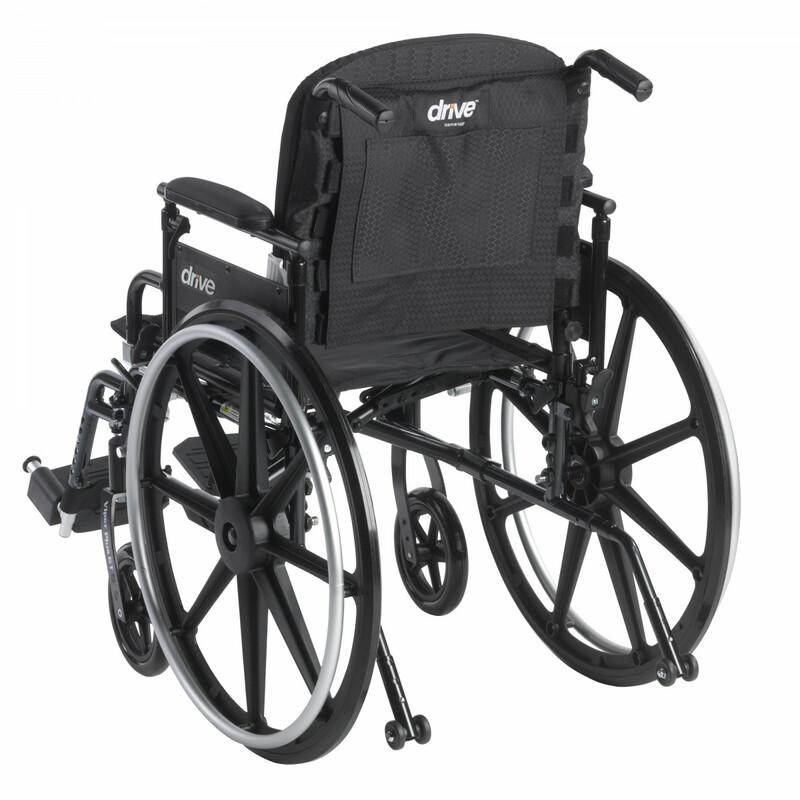 It has a weight capacity of up to 300 lbs and comes with a lifetime limited warranty. 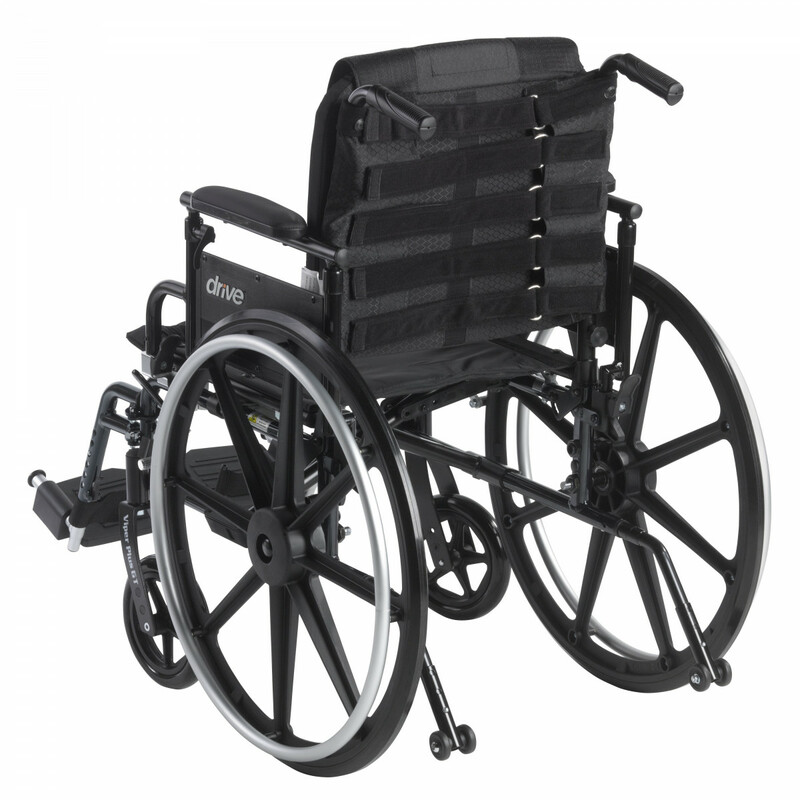 For additional comfort, you may want to try one of the wheelchair seat cushions, available at discounted prices today.